Fr Mark Croker. Photo: Chris Gordon. 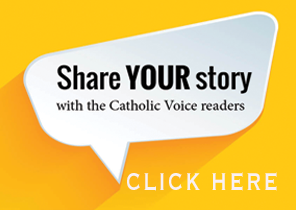 The Catholic Voice will be publishing an occasional series about the lives of priests before they took their vows. Kicking off the series is this story about FR MARK CROKER. From the back door of Fr Mark Croker’s Parish office at Gungahlin, you can see the bush. Rolling pastures, clumps of trees, birds leisurely swapping stories… the whole rural scene. From the front door you can see the city. Much of Fr Mark’s adult life has straddled city and country, but his roots remain firmly in the bush. It’s where he is from, where he feels at home. “When I get a chance, I like to get back to the country,” he said. The imagery of a shepherd seems inextricably linked to him. He finds himself now alongside Good Shepherd Primary and his business card still bears an image of a shepherd leading his flock merged with images of faith. It depicts, if you like, the intersection of the two meanings of pastoral that both sit equally well with him. One of six siblings, Fr Mark is/was a farm boy. Growing up on the family farm at Golspie near Taralga, he loved almost every facet of country life (except perhaps potato picking and hay carting) and felt that was his place. “I was working on the family property, that was my main work, and I did that for around 14 years,” Fr Mark recalls. 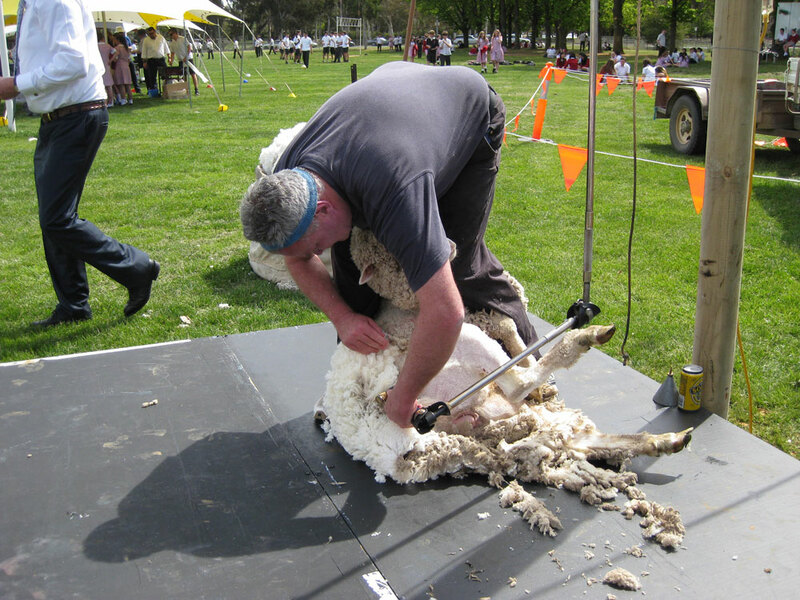 For what it’s worth, Fr Mark didn’t allow that criticism to deter him… he has shorn a few hundred but knew that he was not blessed to make it part of his full time calling. Showing he can still bend his back… Fr Mark was no Jackie Howe but he could get the job done. Photo supplied. “But I loved to work. I’ve always had that. I don’t think I’ve ever been afraid of work. I wasn’t ever a natural at anything, even in sport, but I always pushed myself, trained hard and tried to do that extra yard,” said Fr Mark, who despite his own self-deprecating assessment, was good enough to play in the First XV at St Pat’s alongside another talented young farm boy, Simon Poidevin who’d later play for and captain Australia. Fr Mark’s farm carried cattle and sheep. His dad was a very good stockman and Fr Mark felt it was only natural to follow the example he’d been set. He described his dad as a tremendously hard worker, and so the kids tried to be too. 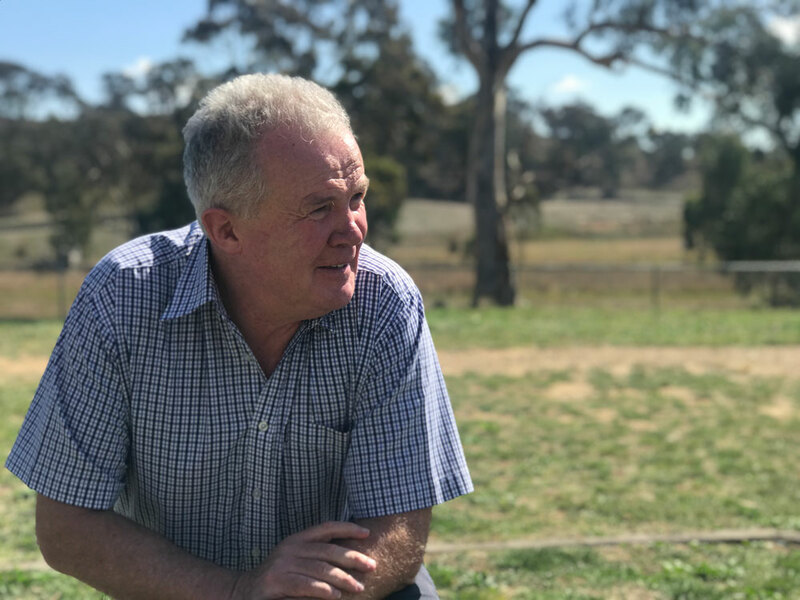 “You’d go out and do your job whether it be working with sheep, working with cattle, fencing, shearing, crutching, even hay-carting,” Fr Mark remembers. That last, hey-carting, is the job Fr Mark lists as the worst job, or hardest job, he’s ever had. Long days, scratching and sweating from dust in your eyes and lungs, and temperatures around 50 degrees in the hay sheds. He also wasn’t particularly fond of spud picking. But you took the good with the bad. Despite his great love for the land, it wasn’t always idyllic. It never is. There were many tough times. He remembers the drought of 1983 where he had to help shoot the family’s sheep because they couldn’t feed them and couldn’t give them away. Farmers pride themselves on looking after their stock and it’s one of the toughest things a farmer has to do. For Fr Mark, his calling wasn’t a sudden epiphany. There was no road to Damascus moment, nor for that matter on the roads to Golspie, Taralga or Crookwell. It was a slow burning call that, like the crops he tended, took root inside him and grew over time. “I guess I had some thoughts right back to Year 12 when Fr Greg Beath asked me if I had ever thought about being a priest,” Fr Mark explains. “When I think back to when I left school, I was asking myself the big questions, but I had a lot of insecurity to deal with… that lack of confidence to do things. I wasn’t great at school, my results weren’t much, but I tried. “I think the things I learned innately from home had a greater impact, the old way of learning through hearing stories, the idea of helping people, of working hard and community. I loved that. We all did. It runs in my family. At school, Fr Mark took on leadership roles where he could, although more often as a vice captain than a captain… always the bridesmaid, in his own words. But it all played a role in developing a sense of responsibility, a sense of stepping up and challenging himself. To battle his lack of confidence, Mark participated in amateur drama in his twenties… even then vaguely aware he needed to prepare to stand up in front of people. He played both codes of football, often playing union on a Saturday and league on a Sunday, and even had a crack at coaching. 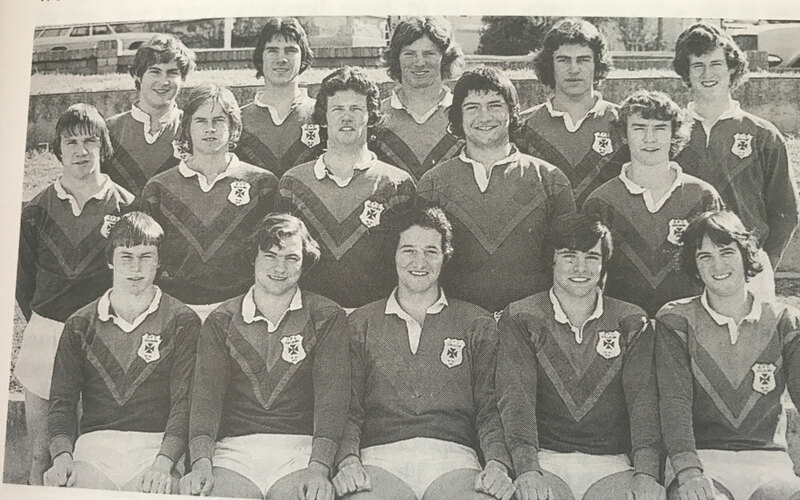 The young Mark Croker… middle player in the middle row. Photo supplied. Towards the end of his playing career he was lured into co-coaching the Crookwell Dogs social but competitive reserve grade side, or “F Troop” as they were called. They were, as he recalls, a fine collection of men, many of whom were recruited into service from pubs and clubs the Friday before the game, or in a state of disrepair early on the actual day of the game. With former Wallaby Phil Clements by his side he felt they could beat anyone. But he was wrong…they didn’t beat anyone. And after a season devoid of wins the two were given special trophies… one for bowls the other for darts, since the players thought perhaps they should try another sport. And with that, his coaching career was dashed. “But as I got older and took on a bit more responsibility, I saw sport wasn’t the most important thing in the world and I began to begin thinking more about my purpose and how I wanted to spend my life,” he said. All the while… working the farm, being an example to young men on the field… his call was growing, slowly but insistently, until just before the age of 32 he committed to the seminary. And even then, though he had the certainty of purpose, with genuine humility, he doubted that he was good enough. “When I went to the seminary I had a nun who was my spiritual director, and I remember saying to her `I’m not very holy, I don’t know what I’m doing here. I don’t see myself as being great at praying,’ ” Fr Mark recalls. So while it wasn’t a sudden progression to the life of priesthood, it was a natural one. “As a farmer, or a shepherd, you look after your flock, keep them safe… you’re shepherding them all of the time,” he said. Pope Francis would want all his priests to have that pastoral charism – a gift born of working with animals, with the earth, with the challenging elements of Mother Nature. God’s blessings on you & your flock, Father Mark! Great yarn about Fr Mark who was in the year ahead of me at St Pats. I think he’s selling himself a bit short on his spirting acumen. He’s made a fine priest which has surprised no one, a humble man with a generous but playful nature. No doubt his sense of humour has been tested over the years but we all had a solid grounding at St Pats to deal with adversity and look to help where there is a need. Proud to know this bloke and always tell people we went to school together. His achievements and successes as a man and priest are to be applauded. Age Quod Agis. What a beautiful story. All our best wishes for your future devotion. A genuine story and a genuine friend. Such a lovely read about your life in the bush and life on the land. You clearly come from good stock Fr Mark, country people are so genuine and would give the shirt off their back to help anyone who needed it. We are blessed to know you and have our children learn from you. Hi Mark, these comments on your journey are really inspiring. I will share them with fr Greg Beath. And we will pray for your continued safe journey with the Holy Spirit as your guide. God bless, Han and Pauline. As one of Fr Mark’s ‘flock’ at Holy Spirit Parish I am thankful to have such a caring, compassionate and down-to-Earth ‘shepherd’. After reading his story it gives me a greater understanding of his personal journey and helps explain why I relate to his sermons so much (as a country girl myself). What a beautiful story Mark,your story is so inspiring & a Country boy from the Bush. I have a great affinity with the bush myself so thank you so much for sharing it. 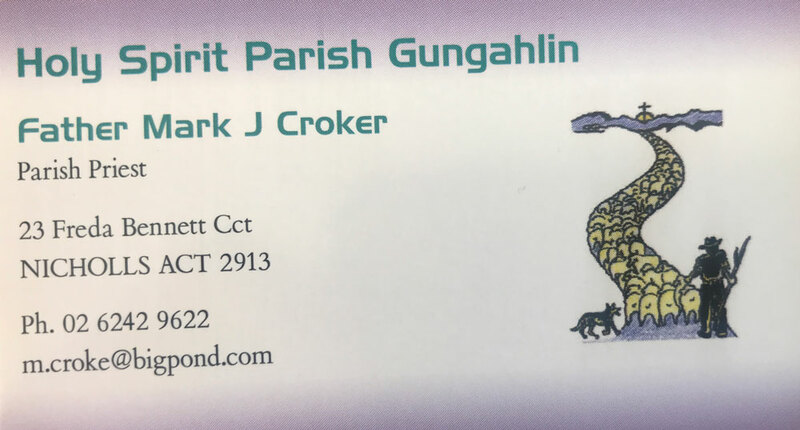 My wife & I have been a visitor to your Holy Spirit Parish Church in Gungahlin on a few occasions we have visited Canberra & have met you personally, through our son Michael & his family, who are also parishiners of the Holy Spirit Church at Gungahlin. May God continue to bless you & your Parish at Gungahlin, hope to see you again on another visit one day. I really enjoyed reading this wonderful article on a man who is a terrific priest. Let’s ask the Lord for some more! 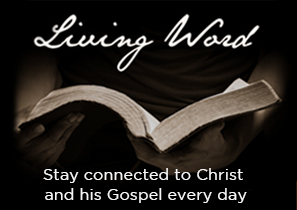 Very inspiring story of your Christian life journey Fr Mark! If he values the environment so much, why does he let people park out in the nature reserve when there’s AMPLE parking in two massive school car parks???!!! What a great story Fr Mark. Thanks for sharing it. I don’t know if I have met a more down to earth fair dinkum bloke. Lovely story about a good priest and good man. All the best Mark. What a wonderful piece about a great and genuine bloke. It is a privilege to know you Fr Mark. 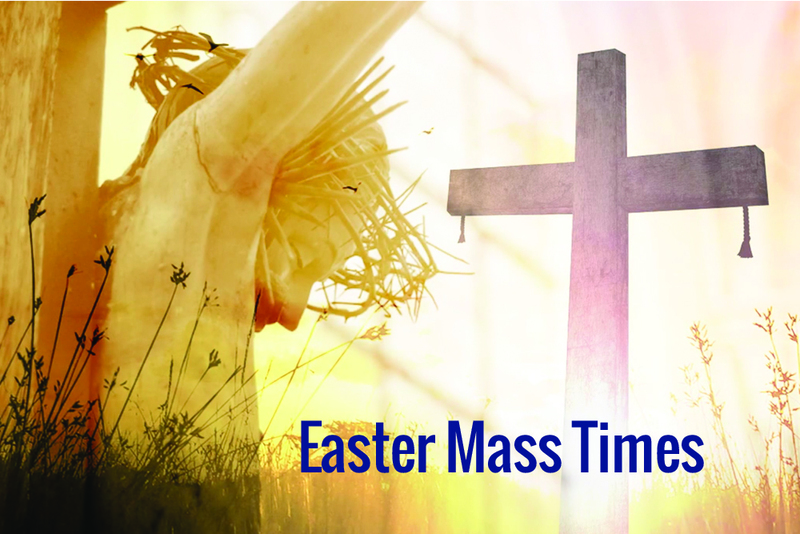 May you be part of our parish for many years to come. Love your work!